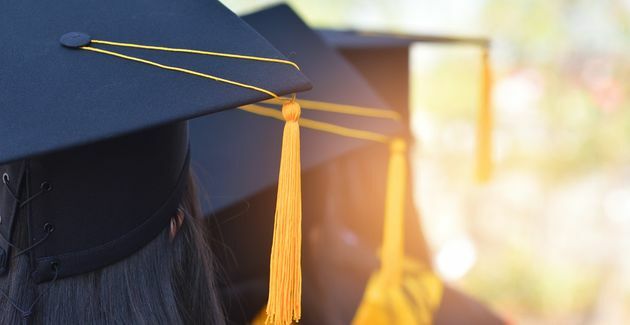 The state Department of Education said that four-year graduation rates for all Arkansas high school students and multiple student subgroups increased in 2018, continuing a three-year trend of positive improvement. Graduation rate data for 2018, which will be released April 15 on the school, district, and state Report Cards, show that rates for all students, as well as African-American, Caucasian, and economically-disadvantaged students, increased for the third year in a row. The four-year graduation rate for Hispanic students held steady or increased every year since 2015, with 2018 increases noted for students with disabilities (84.6%) and English learners (82.7%). Graduation rates reflect kindergarten through the twelfth grade progression. For the first time ever, graduation rates for additional student subgroups will be reported on the 2018 Report Card. The Report Card, which will be available on the My School Info website. on April 15, will include graduation rates for homeless students, children in foster care, children with parents on active military duty, gifted and talented students, females, males, and migrant students. Results for the last four years can be viewed below.